Just thought i'd share with you the content of the package i received today. 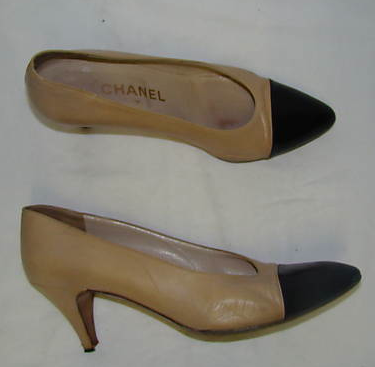 Two pairs of Chanel shoes at your doorstep is always a great way to start the day. So excited about wearing these! These purchases are all part of my new plan. ohhhh my word, if I had these shoes in my wardrobe I'd be wearing them constantly, the simple black loafers are to DIE for! !